holidays to prevent hazards and make them last longer. 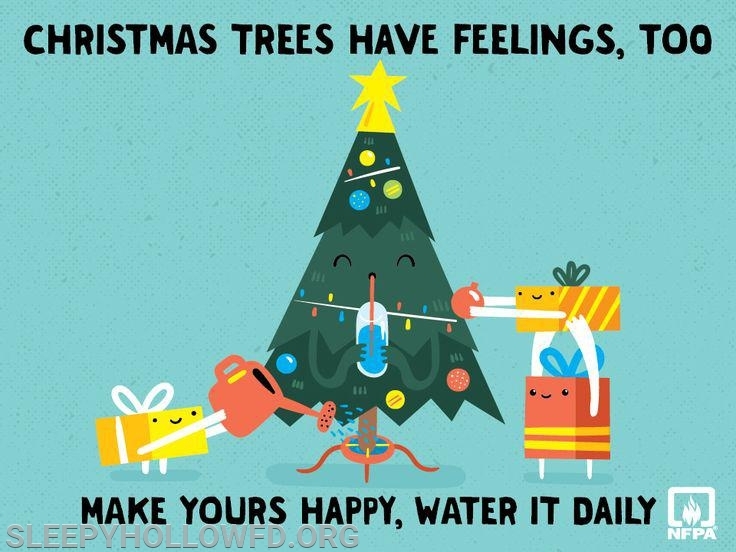 • Choose a tree with fresh, green needles that do not fall off when touched. Placing the tree. • Before placing the tree in the stand, cut 2” from the base of the trunk. • Use lights that have the label of a recognized testing laboratory. Some lights are only for indoor or outdoor use. * One-third of home decoration fires are started by candles. * Two of every five decoration fires happen because decorations are placed too close to a heat source. • Be careful with holiday decorations. Choose decorations that are flame resistant or flame retardant. • Some lights are only for indoor or outdoor use, but not both. •Test your smoke alarms and tell guests about your home fire escape plan. • Stay in the kitchen when cooking on the stove top. • Ask smokers to smoke outside. Remind smokers to keep their smoking materials with them so young children do not touch them. • Provide large, deep ashtrays for smokers. Wet cigarette butts with water before discarding. Blow out lit candles when you leave the room or go to bed. 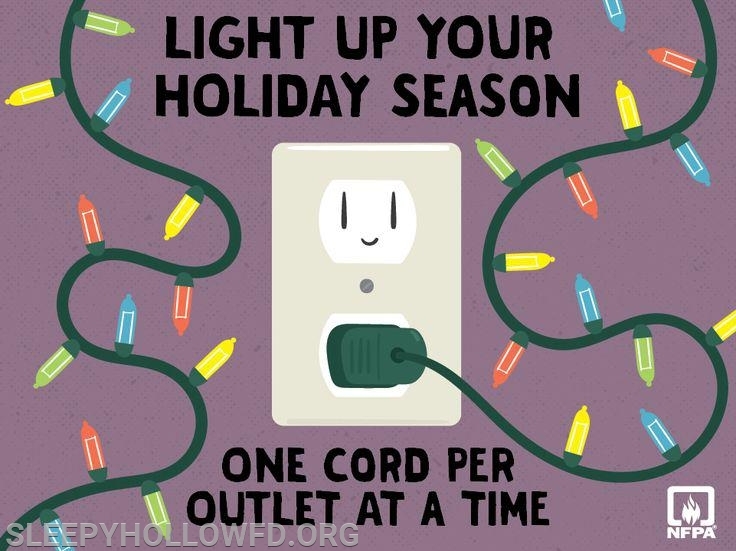 Turn off all light strings and decorations before leaving home or going to bed. Before Heading Out or to Bed Winter holidays are a time for families and friends to get together. But that also means a greater risk for fire. 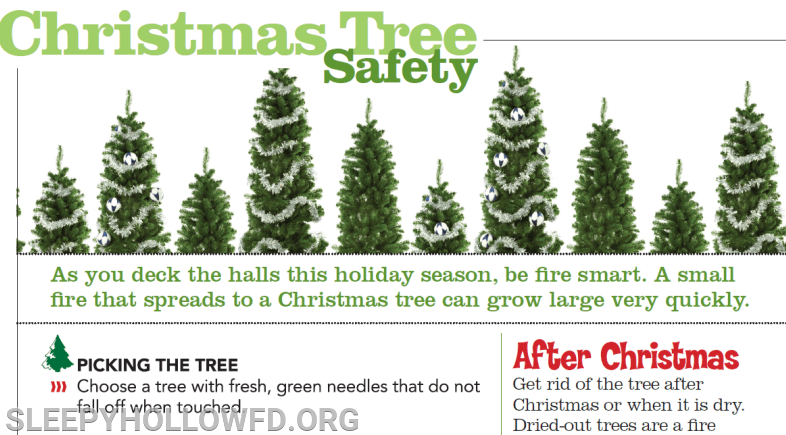 Following a few simple tips will ensure a happy and fire-safe holiday season.